Any food that doesn’t fit in the freezer can just be left outside. The Windy City (Chicago) of USA has been sustaining temperatures colder than most parts of Earth—and, as DNAInfo reports, all of Mars. 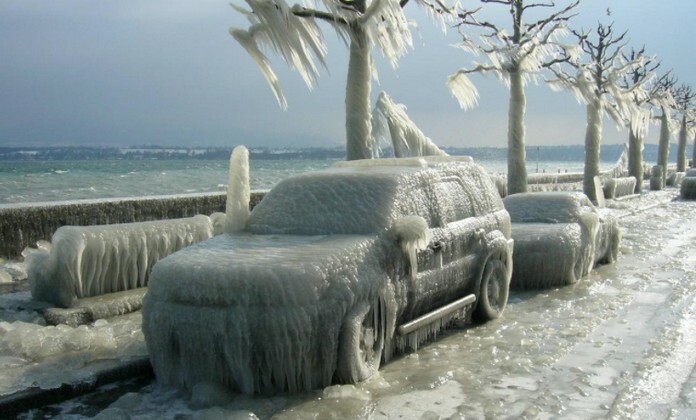 The record for lowest temperature in Chicago was set on December 19, 1983, at a blistering -14 degrees Fahrenheit. But 33 years later to the day, that record was nearly broken, as the frozen city reached -13°F. With wind chill, that dropped to -30°F. By comparison, the surface of Mars looked positively toasty at a comfortable -2°F. 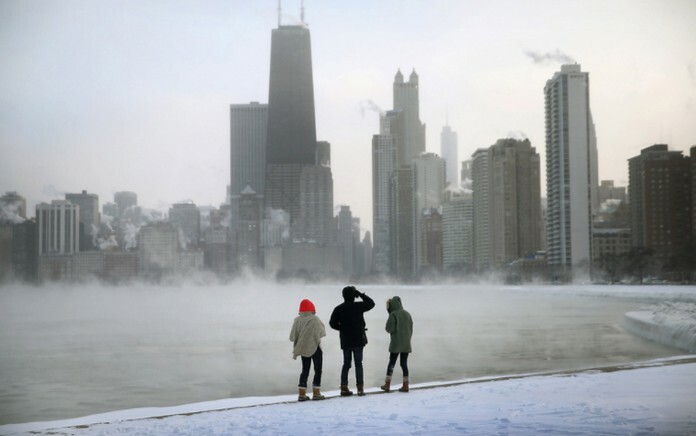 The brutal cold in Chicago has prompted the closing of more than 300 area schools and the cancellation of dozens of flights. 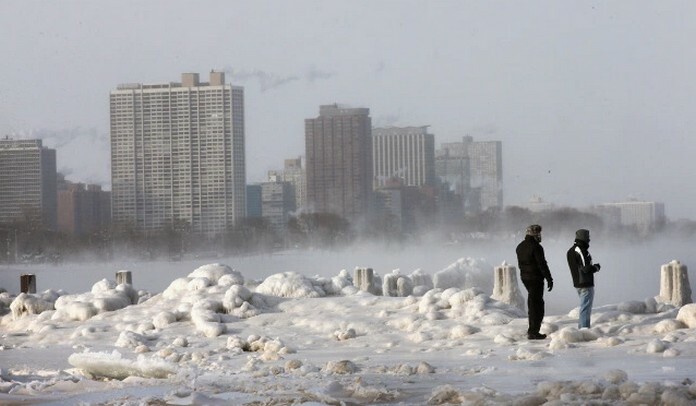 Chicago residents are going to be in for one heck of a winter.